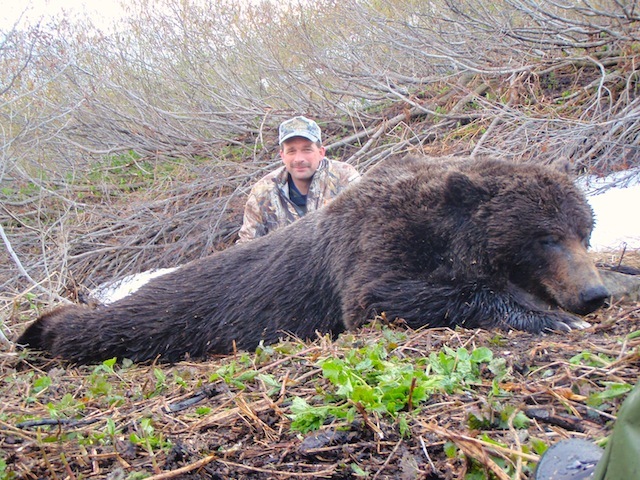 I have hunted with Fredlund Guide Service a number of times and every hunt has been excellent. Aaron and his guides go out of there way to be sure you have a great adventure and hunt. I would highly recommend Fredlund Guide Service.